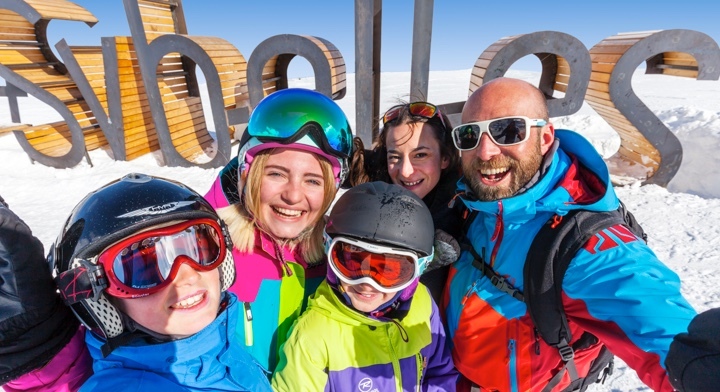 The Snowpark, Easypark, Boardercross, Vikings run and more... Come and try out the Les Sybelles fun areas! 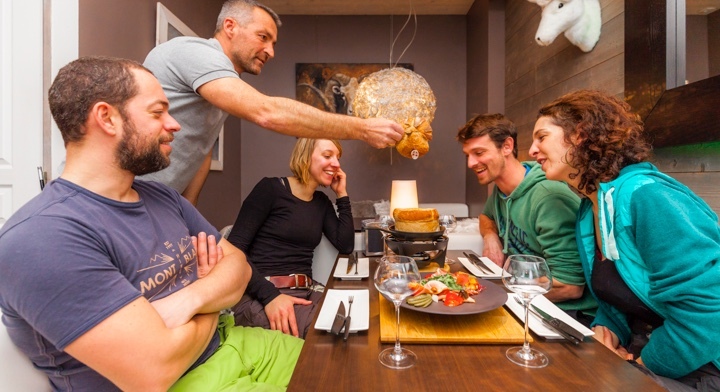 The Les Sybelles Resort offers different fun areas allowing you to try out new experiences, and have fun in a different way on skis or a snowboard. 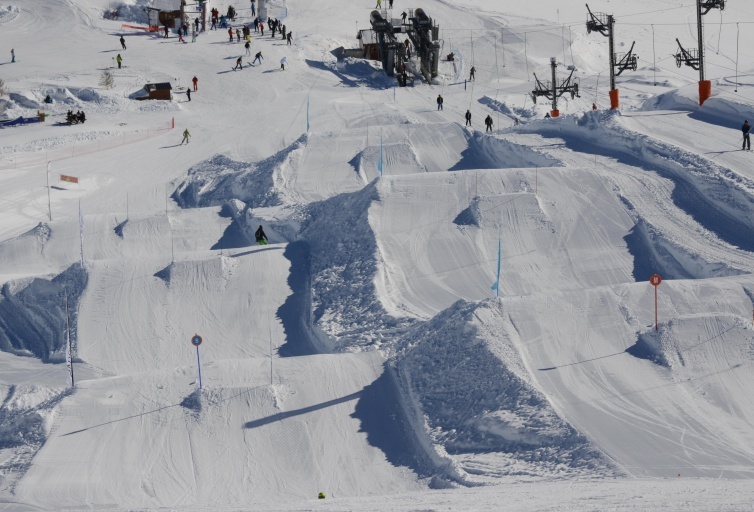 The Les Sybelles Snowpark located at the foot of the Ouillon (along the t-bar lift at Torret No. 18), is designed for experienced riders, offering red and black level modules. 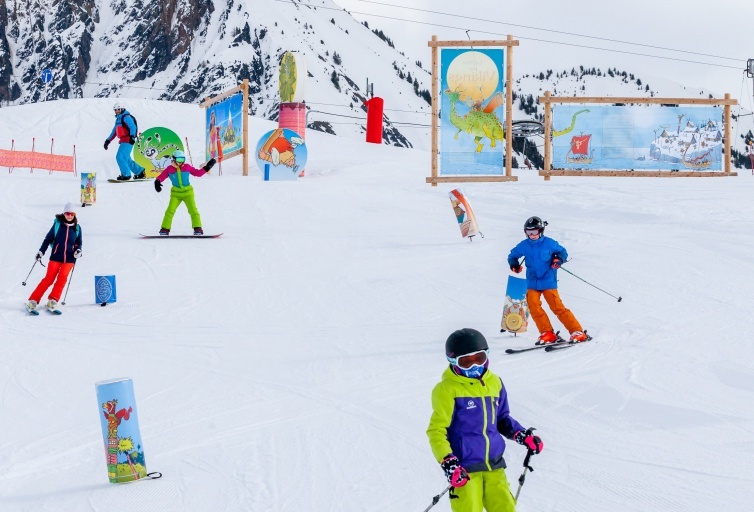 The Easypark is found alongside it, a track especially designed for beginners and novices looking for an intro to the fun of freestyle on blue and green level modules. 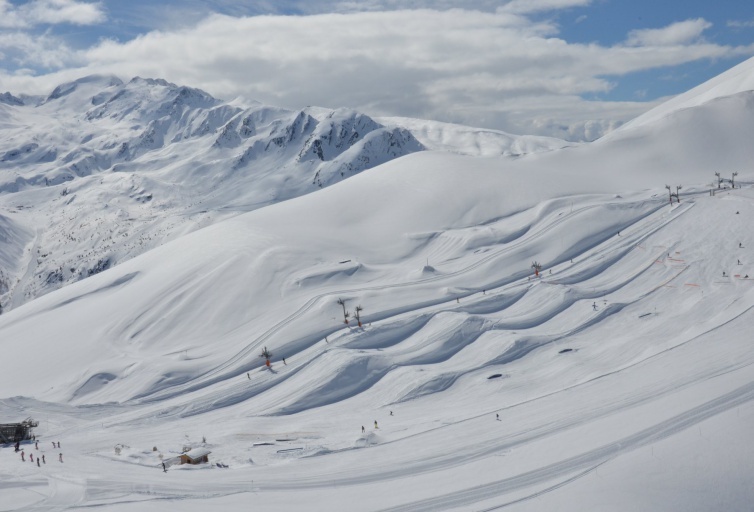 The Les Sybelles Boardercross is located on the La Toussuire side (along the Pierre du Turc blue slope) and offers a 1.5km long ski cross circuit comprising 14 bends and 14 whoops, a series of mini-bumps providing incredible sensations. 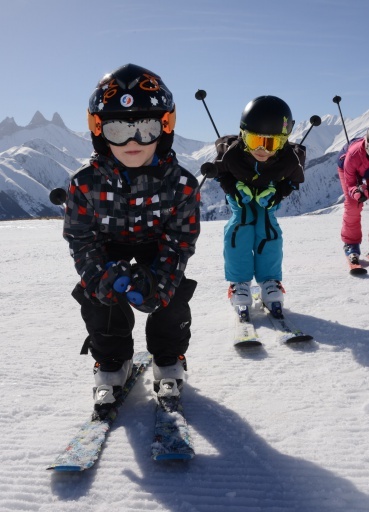 The Mont Cuinat Boardercross in Saint Colomban des Villards offers a 600m dedicated space with 7 banked bends. 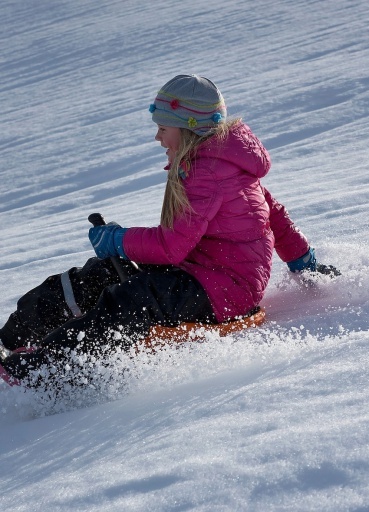 A beginner to the world of winter sports? 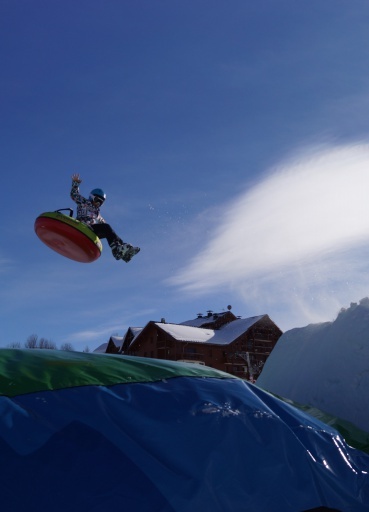 The new Boarderkid is ready to welcome you at the snow front at Rougemont, offering a 100m dedicated area! 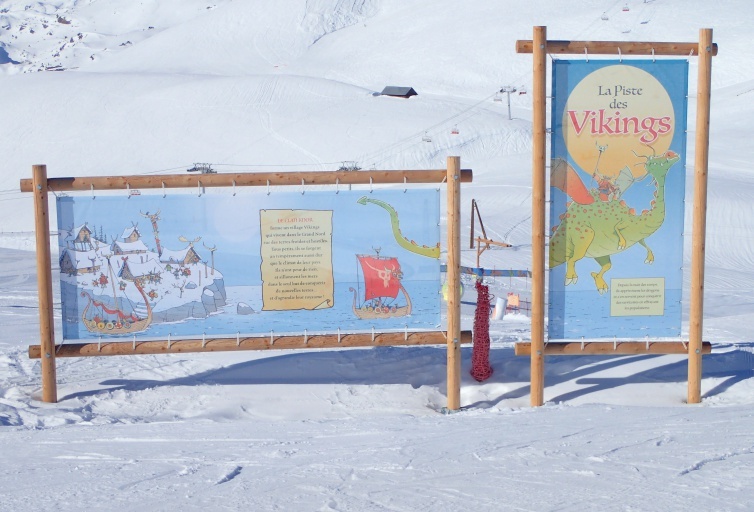 The fun Vikings run on the Plateau of Saint Jean d’Arves blue slope offers fun modules over 500m, fun bends and a Vikings-themed photo frame for souvenirs, open to all from 4 years old, and sure to delight both the young and old.